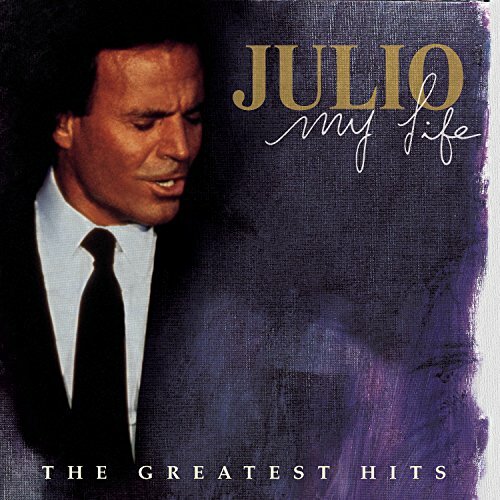 Julio Iglesias - My Life: Greatest Hits by Columbia at Silent Rider Music. MPN: 1694875. Hurry! Limited time offer. Offer valid only while supplies last. View More In Continental Europe.